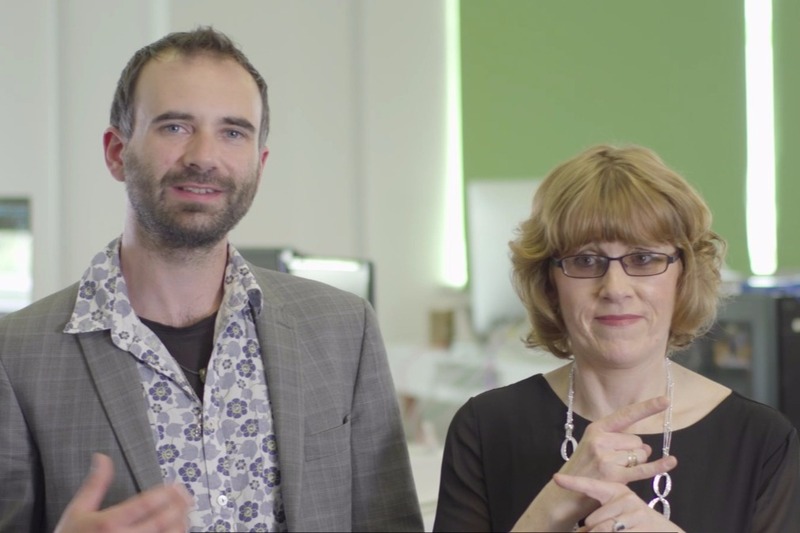 Sound Senses is a new of way of experiencing music, developed by award winning Deaf music teacher Orla O'Sullivan, and musical instrument builder Brian Leach. We want to bring this revolutionary new music system, Viboxo, to the world. It is a new experience which will give people unprcedented access to sound message and will primarily help people with sensory difficulties, autism, and other rehabilitation needs. Further to this, it will fulfill its original designed purpose of allowing deaf people to access music that they could never experience otherwise. It also adds a new elements to the sonic world that any listener enjoys every day when they listen to music. Progress has been steady since we started this funding campaign. The results of our prototyping has been amazing and now we have a road map towards bringing our product, Viboxo, to market. For this reason we have increased our target to €45,000. This is what is needed to engineer and design Viboxo, as well as to build a block finished prototype and define the final specifications of all parts. Once this money is raised we will be at the production stage. 3D modeling, material testing, electronic components, market research, interpreters for meetings, prototype construction, costing analysis, and many other costs associated with developing our technology. We have already invested thousands of hours of our own time, and thousands of Euro in SoundSenses. Thanks to the Local Enterprise Office we have gotten another €15,000 to develop it further. We just need €45,000 more to complete this stage of our design. Then we can continue to move forward and go into production. €50 will pay for an amplifier for prototyping. €116 will pay for an International Sign Language Interpreter for a business meeting. €250 will pay for two and a half hours of Computer Aided Design. €450 will pay for materials for vibrational testing. €900 will pay for 8 hours of technical vibrational material testing. €5000 will build a new music visualization app. 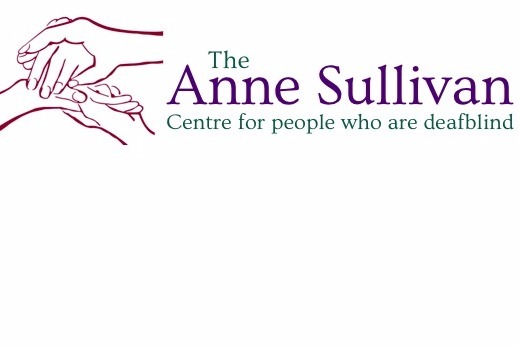 Thanks to all the supporters of Sound Senses who helped us to spend an afternoon in the Anne Sullivan Centre in Dublin. They provide a range of services to deafblind people across Ireland, including music therapy, and they are doing amazing work. It was insightful to see how the clients, staff, and families reacted to our prototype. We're sure that the product we are developing will help people like this in the future!